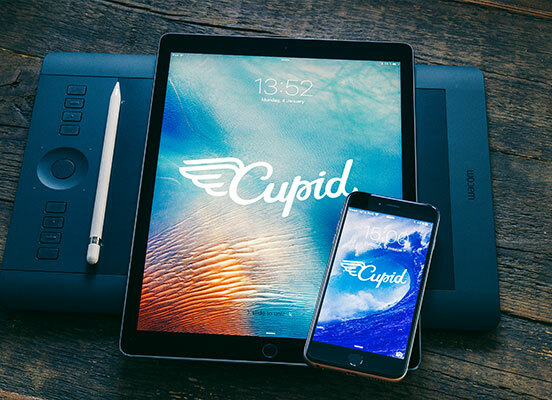 Cupid.com is white dating services for people who look for mutual friends and love of their life. Fulfill your lonely heart with a matching puzzle at our website for single men and women. Nowadays there are numerous sites for online dating, but not all of them are free of charge, usually you can create an account only after payment. Join Cupid.com for free white dating and enjoy communication with great people from all over the world. Dating via the Internet is becoming a popular method to get to know someone new or to start serious relationships. This happens due to the worldwide usage of the social networks and what is more, the majority of people are busy constantly working or pursuing their career perspectives. Dating sites are great alternative to face-to-face dates and meetings because you have enough time to learn a lot about a person you like, it is free and you can instantly get in touch with users of the website. 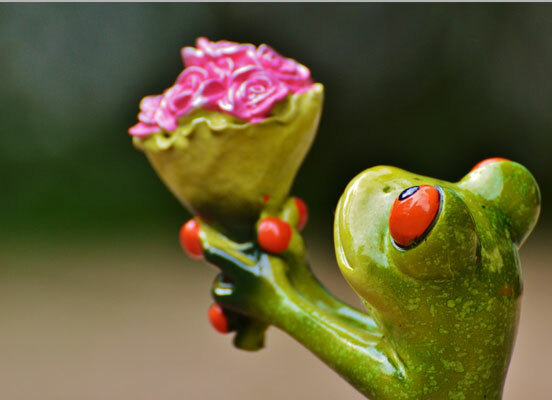 Over the years Cupid.com has proven to be safe and effective medium for singles to start new acquaintances, initiate relationships both friendship and romantic ones. Act now and you will find your perfect match among the other white single users, who have registered at the website for the same reasons as you did. Free dating brings a lot of opportunities because you have a huge number of database profiles, you can message subscribers, chat with them using dating apps, stay in touch with people from different corners of the world. White single men and women create user profiles at the website for several minutes, you can answer some questions, provide complete information about yourself, starting from age and height and ending with favourite hobbies or educational background. We guarantee you privacy and security, since we have excellently working secure system and support team that is always ready to help you 24/7. Take a chance and try white online dating. Join us and be sure to meet great people who want to find friend, soulmates or life partners to start families and have children. Communication via the Internet may give you the general idea about a person and you can decide whether you should meet for a real date, or you can stay pen-friends and nothing more. Cupid.com offers various services for white dating, including wingman Barney who helps the shy ones to get a date or Q-matching, a system that will find the profiles that are the most suitable for you. Discover the world of virtual dating with a little of our help, as a result you might be engaged in some kind of relationships within several months, or even weeks. If your aim is to meet your soulmate, bosom friend or love of your life, etc., thus create an account and just do it. Your right person is here, waiting for you to fix his/her lonely heart and you should not miss a chance to enjoy your lifetime with someone.